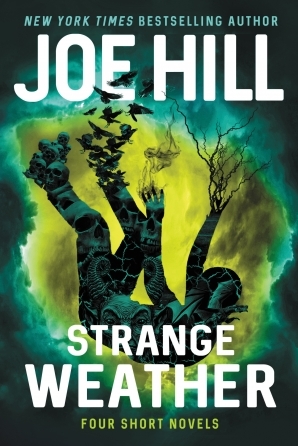 I'm halfway through Strange Weather, Joe Hill's new collection of novellas. I've been a fan of Joe's work since his collection 20th Century Ghosts came out in 2005 from a small British press (I was one of the first people in the US to review it), and it's been great to see him go from one success to another in the years since. His novels are great too, but I think he's underappreciated as a short fiction writer, and I'm glad he's got a new showcase for that kind of work. Oh, loads. Looking forward to the new James S.A. Corey novel Persepolis Rising, because I love The Expanse series. There's a new Jack Reacher novel by Lee Child coming, and that's one of my favorite read-in-one-sitting thriller series. Kim Newman has a new Anno Dracula book on the horizon too. 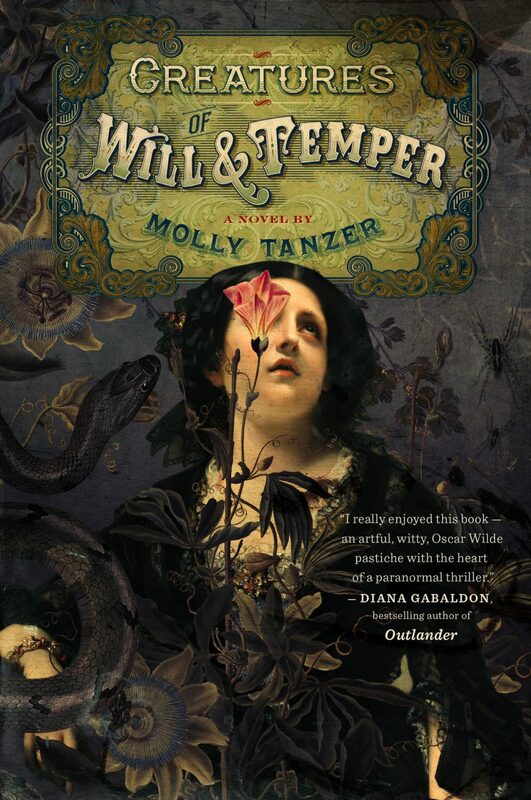 In non-series books I'm super excited for Molly Tanzer's Creatures of Will and Temper, which I understand is basically a twist on The Picture of Dorian Gray with lesbians and swordfighting. 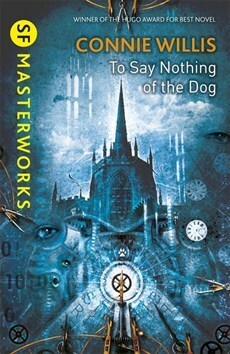 I have an urge to re-read Connie Willis's To Say Nothing of the Dog, but of course first I have to re-read her earlier Doomsday Book (which To Say Nothing of the Dog is sorta kinda a sequel to), and re-read Jerome K. Jerome's classic 1889 fictionalized travelogue Three Men in a Boat (To Say Nothing of the Dog), which Willis's book is partly an homage to. I think that will be my Christmas reading. There are lots of books I read and loved as a kid that might not hold up to re-reading, but I try to avoid putting that to the test, and just cherish the memories instead. Are All the Giants Dead? 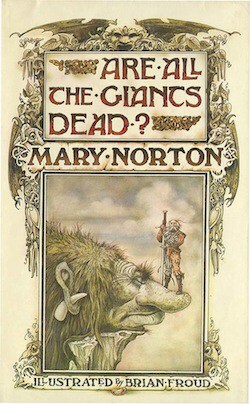 by Mary Norton, a classic of children's literature about a boy from our world who travels to the realm of fairy tales, except it's a lot weirder than that sounds. I used to copy the exquisite Brian Froud illustrations when I was learning to draw, and I still often think of scenes and moments from the book. I'm looking forward to nudging my own son toward reading it. 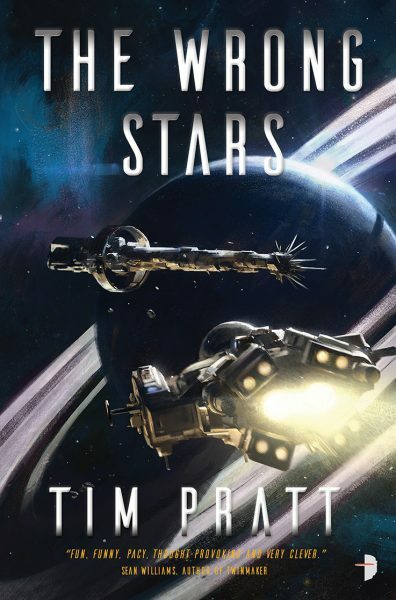 My new book The Wrong Stars is out November 7 from Angry Robot! It's space opera adventure with weird aliens and bizarre technology and harrowing threats and banter and kissing, first in the Axiom series (but it tells a standalone story). 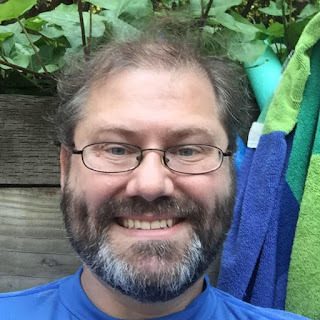 I've been publishing fantasy novels for a dozen years, but this is my first foray into spaceships-and-planets science fiction, and I'm super excited to be launching off in a new direction.